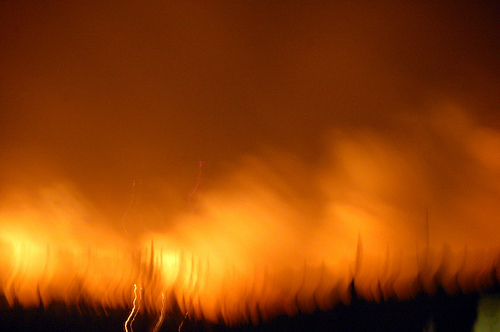 This past Shabbat, I was thinking about the fire raging in the North that had already claimed 41 lives. Looking at my Shabbat candles, I remembered all the broken, mourning widows who were spending their first Shabbat without a husband. I was thinking of all the little children who were spending their first Shabbat without their Abba. I was thinking of all the grieving parents who were spending their first Shabbat in a world and a life deprived of their beloved sons. May the memory of all those lost in the worst fire in Israel’s history be a blessing. Yehee Zichram Baruch. -Isn’t it weird that Greece was the first country to respond to help Israel put out this fire that started on the first day of Chanukah? -Isn’t it weird that almost every other year there is some sort of war/disaster that requires the evacuation of tens of thousands of Israelis from their homes who must then be hosted by families in other parts of the country? During the War in the South, the War in the North, and now the Haifa Fire, thousands of Israelis opened their homes to host displaced families. It’s as though Hashem creates disasters in order to remind us of the fact that despite our differences, all of us Jews are sisters and brothers. -And the weirdest thing of all. 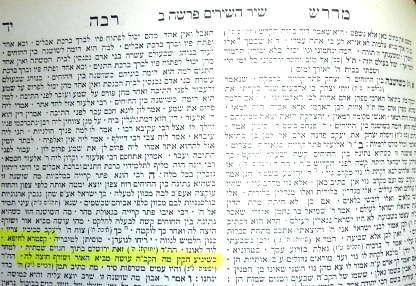 Look at this quotation from Midrash Raba (Shir Hashirim 2:5, elaborating on the passage, K’shoshana bane ha chuchim) reprinted here with permission from one of my favorite blogs Lazerbeams saying that right before the Messiah comes God will burn the outskirts of Haifa. May God protect all of the Jewish people and the whole world from all future tragedies and disasters! Thanks for sharing. So true and very perceptive. I was also thinking how in one fell swoop the world went from Israel demonization to helping us, it was really min ha shamayim. I had some more thoughts on the subject of this fire.